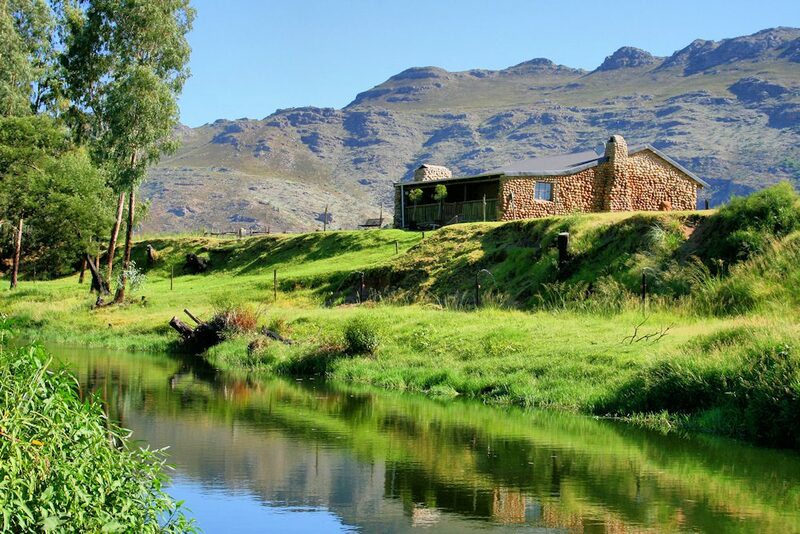 All paths lead to Mooiplaas…. 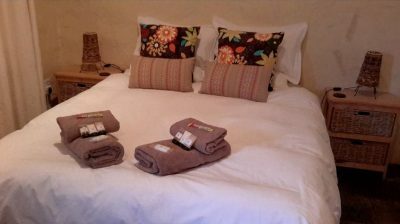 The Mooiplaas River Cottage can be found on the farm Mooiplaas, nestled in the heart of the Breede River Valley. 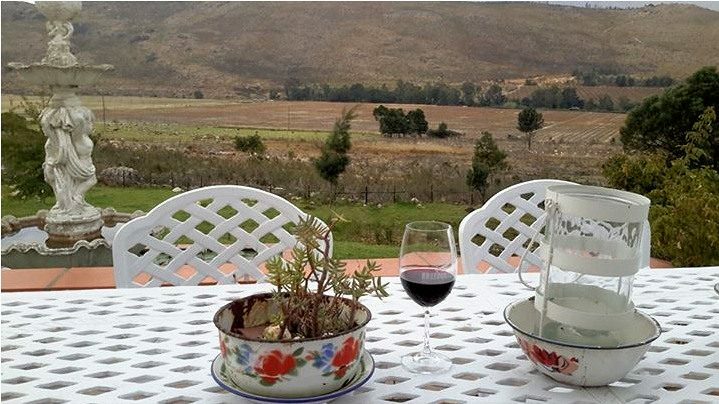 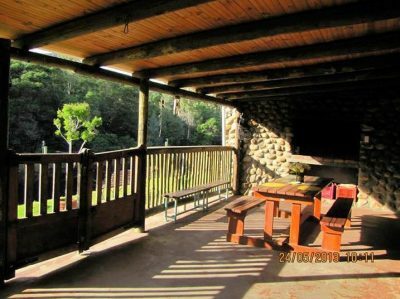 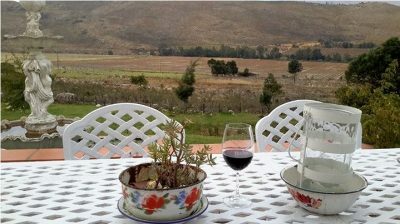 On this working farm, you will be surrounded by majestic mountains and sweeping vineyards. This beautiful stone cottage is situated on the outskirts of Wolseley, just an hour and thirty minutes drive from Cape Town at the end of the Bainskloof Pass. 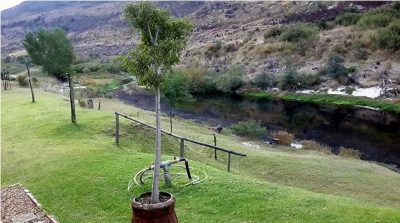 A Breede River experience at it’s finest!…….